With the unique ASA technology™ offering advanced signal analysis and selectable parameter sets. 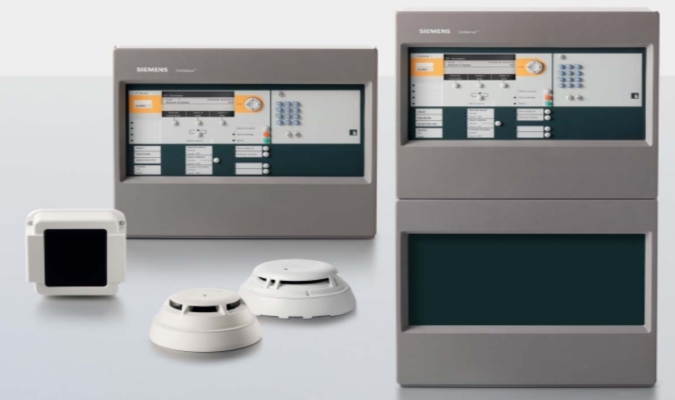 As a result, they ensure very fast and highly reliable detection of the fire criteria; smoke, heat, and carbon monoxide even in the most demanding application areas – from data centers to industrial production facilities. For you this means maximum safety and optimal protection of people and assets, without false alarms.